Welcome to the Mexican Restaurant group of SmartGuy.com. Feel free to interact with other professionals from across the world. You can find professionals, find deals on services, find professionals who might barter, or simple post questions, comments, or suggestions. 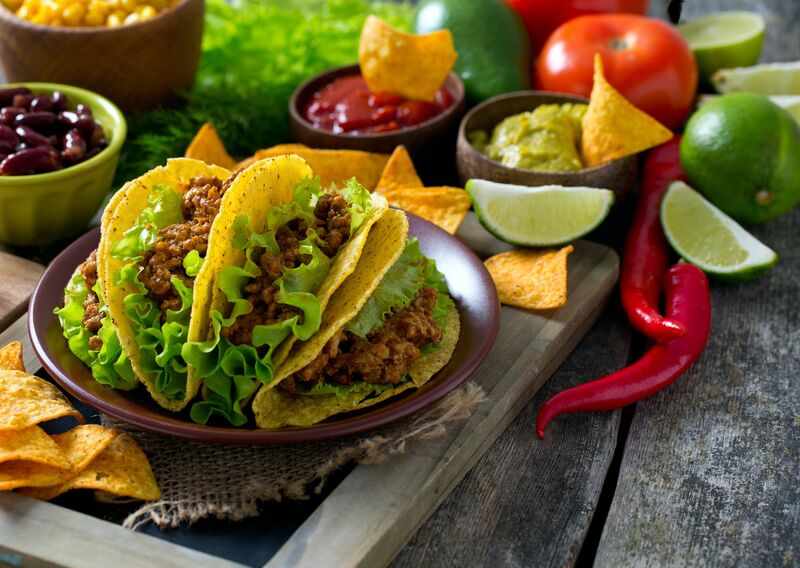 Popular mexican restaurants serve a number of dishes including: tacos prepared with a carnitas filling, pozole, Cemita with milanesa, huaraches, chilaquiles and flautas with guacamole.